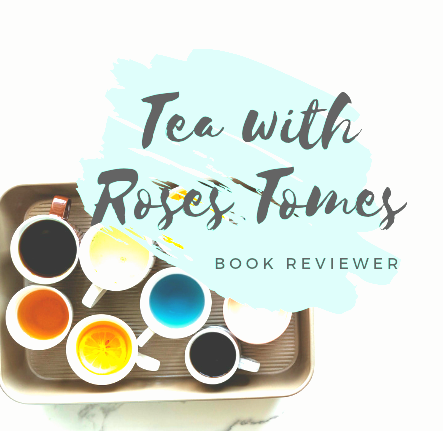 Little People, BIG DREAMS | Three mini-reviews! Today I want to share with this adorable little series that you can read to your little ones! I received a copy of these via Netgally in an exchange for an honest review. I was truly blown away by these children's books! The illustrations are too cute and it has a sort of simplicity &… Continue reading Little People, BIG DREAMS | Three mini-reviews!